Let’s be clear. Adobe is selling its software and wants those attending creatives or wanna be creatives to buy in the company’s subscription graphic, design, web and sharing programes whose best known program is Photoshop. 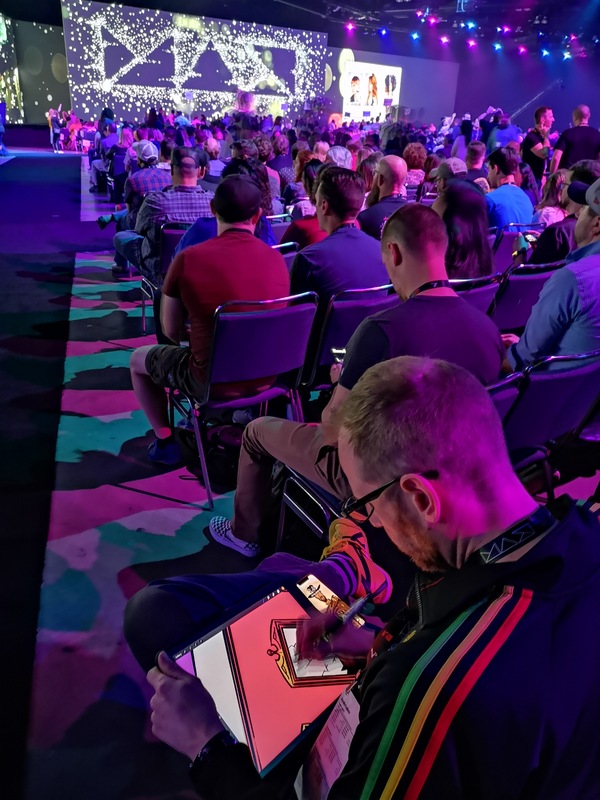 There were several hundred “how to” Adobe tools sessions and workshops to choose from in three days. Some were off beat “like can a small camera make it” in the multi-billion dollar publishing industry or the inner workings of “how to say no” to your customers. Don’t expect the “magical thinkers” to talk about Adobe. Expect them to share what drives them in their respective work to make it to the top. They delivered. 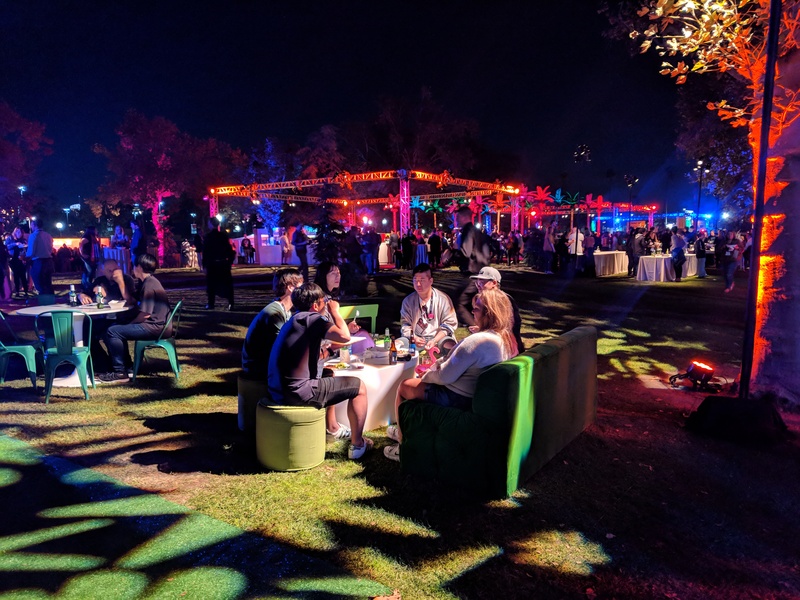 Those 14,000 attendees were already sold but being under one big roof with each other at Adobe MAX simply re-charged their creative energy. There’s more to paying Adobe $52.99 monthly for the right to use an amazing collection of publishing and design software. 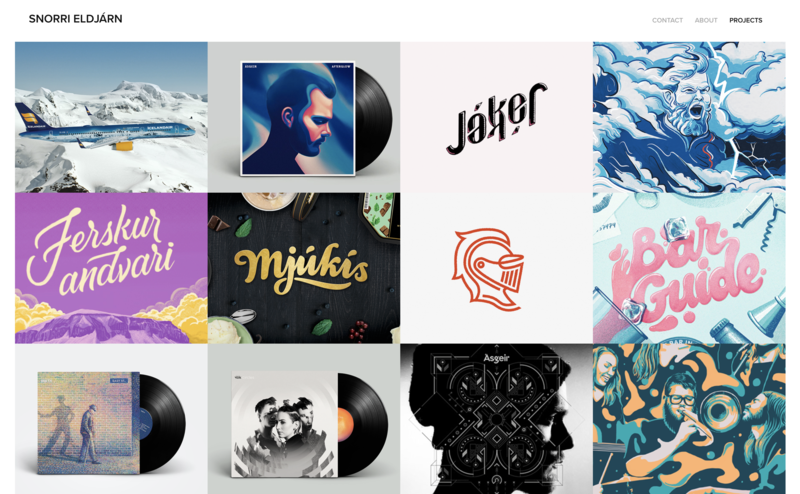 After all, in this competitive industry Adobe offers the same tools to everyone. How subscribers get fired up and how good they can be is being in the right state of mind when they left Adobe Max. 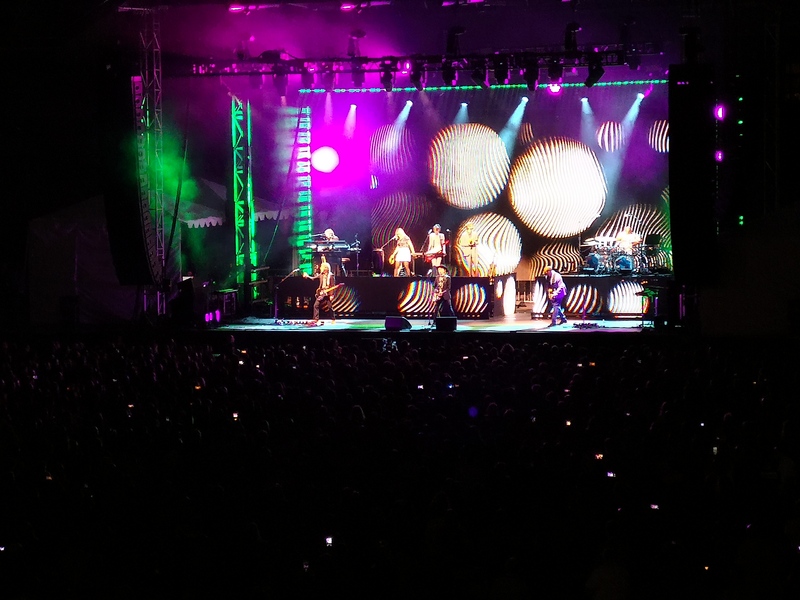 Adobe’s flagship offering called Creative Cloud was front and centre here. 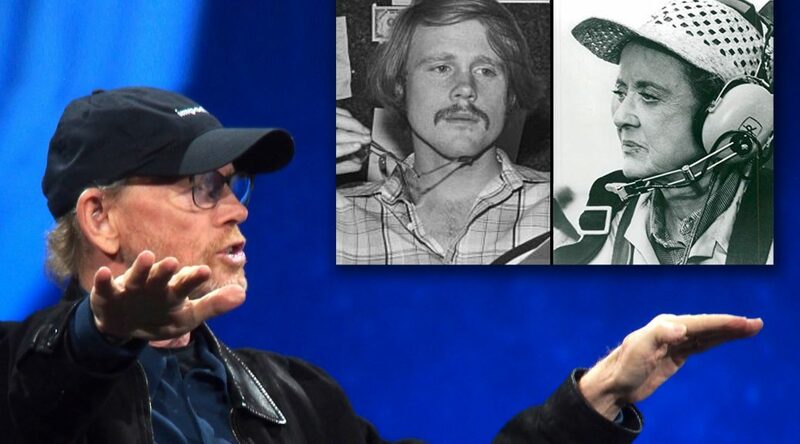 The main events like Keynotes and Sneak Peaks used a gigantic digital screen longer than a football field in the Los Angeles Convention Centre. 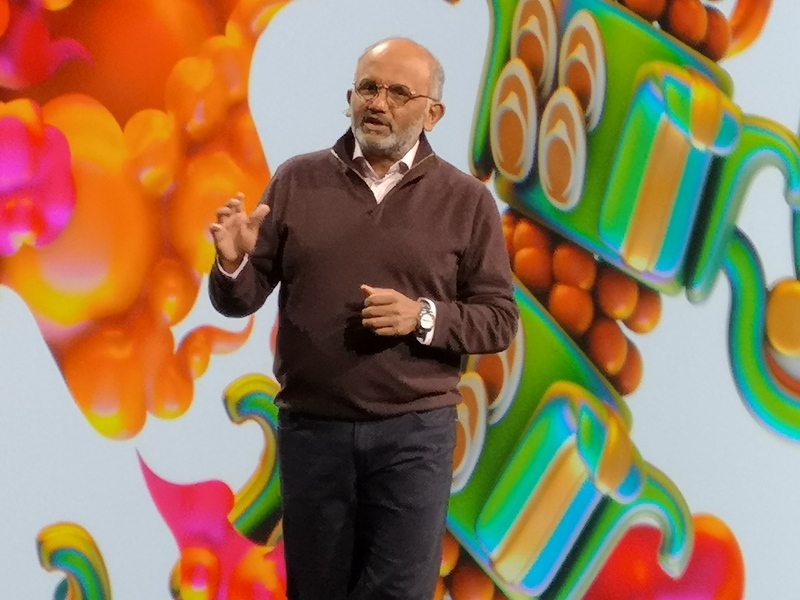 Adobe top brass lead by guru CEO Shantanu Narayen preached the company’s success as did Adobe experts one what was new. Adobe’s subscription based Creative Cloud launched in 2013 abandoning the brick and mortar “buy once own forever” model. It’s constantly refreshed throughout the year saving a few goodies for Max. 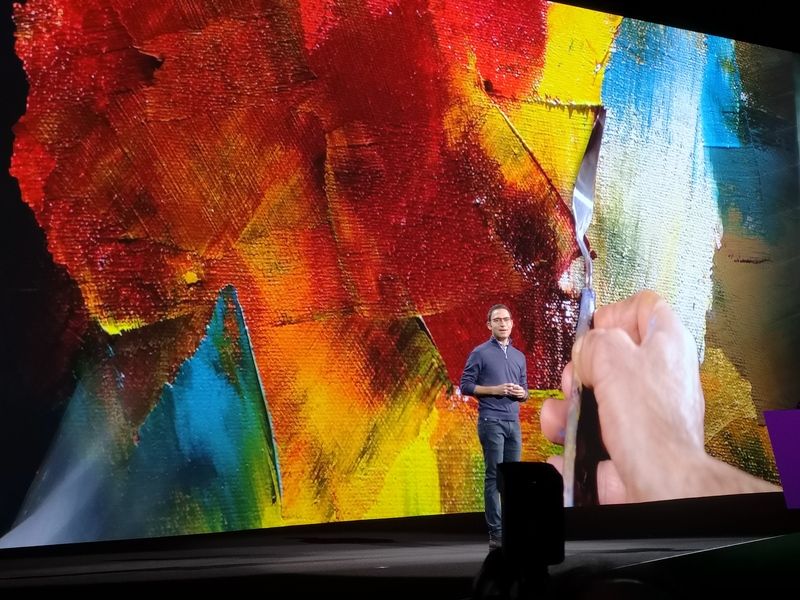 With more than 100 million cloud stored illustrations and photos on Adobe Stock and more powerful apps to run on mobile, Adobe has made an art and science of keeping customers happy. Unless they occasionally raise their subscription rates! The entire Creative Cloud annual all-apps plan costs $52.99 USD monthly with 100GB online storage space. Alternatively, a special annual Photography plan which include Lightroom CC, Lightroom CC Classic, Photoshop CC and 20GB storage costs $9.99 USD monthly. 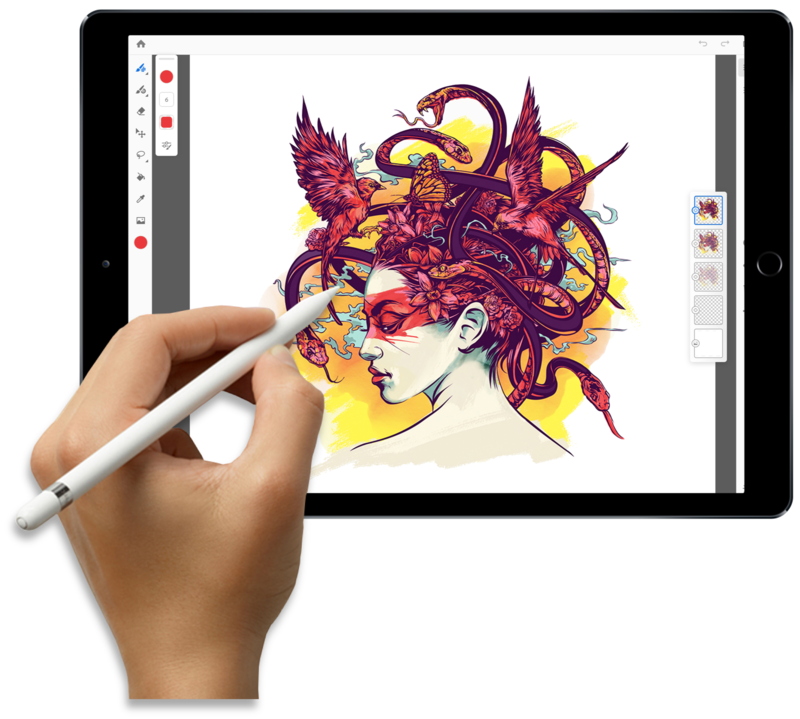 All other single apps like Illustrator CC or Adobe XD CC with 100GB storage cost $20.99 USD monthly. Check here for more Creative Cloud subscription information. Now, I must tell you about the cool new features and programs added to kick start Adobe Creative Cloud 2019. You don’t have to be a rocket scientist to use Adobe, loaded with online help as you work. 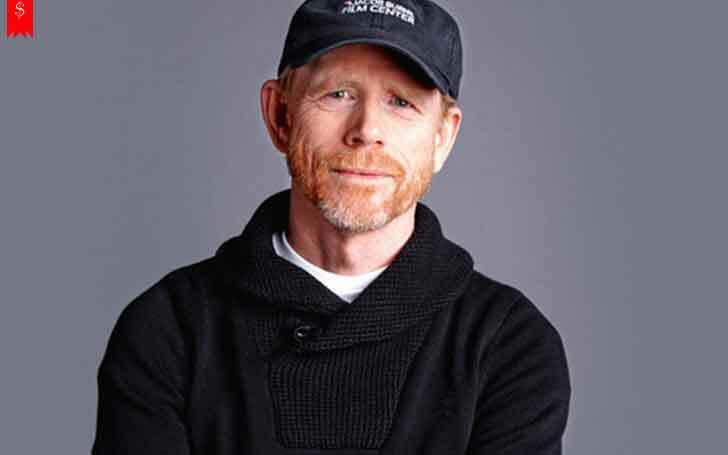 But it’s the rocket scientists who create the Adobe magic who are worth meeting and not necessarily ones with big titles. You meet them at the MAX Sneak Peaks session hilariously hosted by comedian Tiffany Haddish had Adobe staffers sharing cool innovations “in progress” that may or may not make the cut. Below are the highlight announcements. Reading through them, you get an idea of the complexity of Creative Cloud. A microcosm of programs growing online connecting users in groups of one or hundreds, working on any device from anywhere and making a little magic of their own. 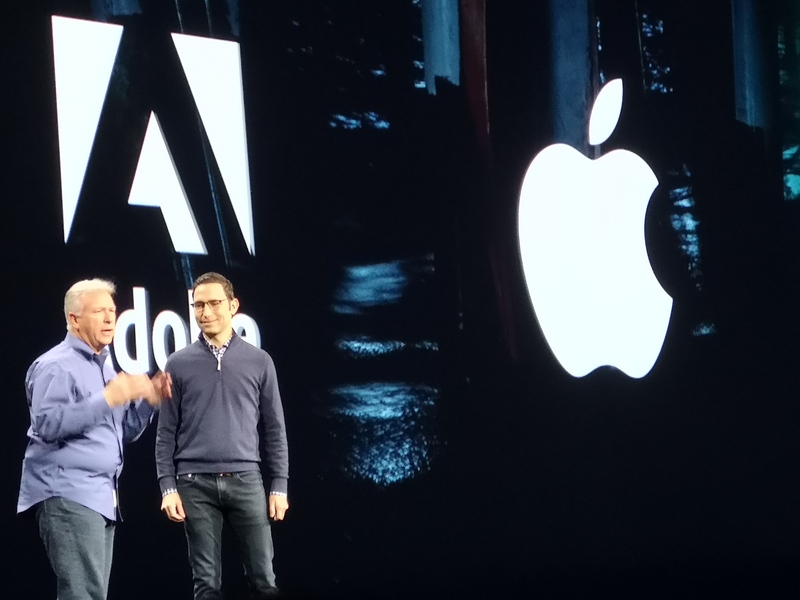 Apple’s Senior VP Worldwide Marketing Philip Schiller, left, paid a surprise visit at Adobe MAX in LA congratulating Adobe’s Scott Belsky CEO &EVP, Creative Cloud on the new Photoshop CC for Apple iPads announcement. The new standalone Adobe Premiere Rush CC steals the show. It’s a first all-in-one, easy-to-use video editing app for social media creators, simplifying video creation and sharing on platforms including YouTube and Instagram. It has much of the DNA of its more serious siblings. Unleashing Social Video Content Creators with Premiere Rush CC Designed specifically for online video creators, Premiere Rush CC integrates capture, intuitive editing, simplified color, audio and motion graphics with seamless publishing to leading social platforms, such as YouTube and Instagram, all together in one easy-to-use solution. With Premiere Rush CC, content creators do not have to be video, color or audio experts to publish professional-quality videos. Premiere Rush CC harnesses the power of Premiere Pro CC and After Effects CC, offers built-in access to professionally designed Motion Graphics templates in Adobe Stock to get started quickly and features a Sensei-powered, one-click auto-duck feature to adjust music and normalize sound. 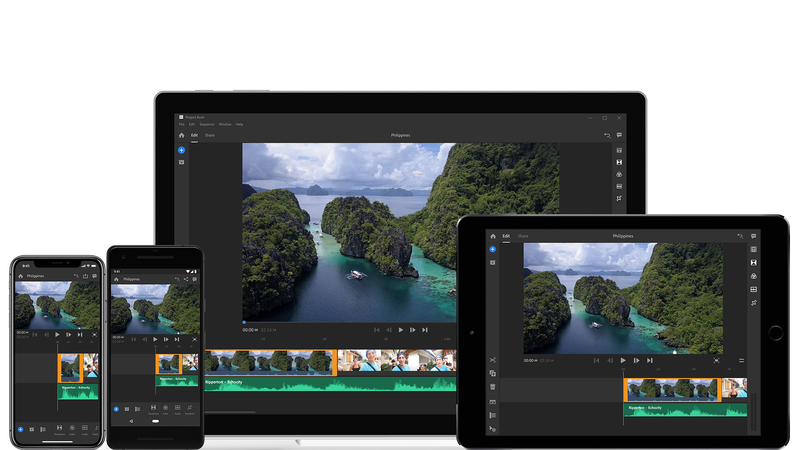 It also allows access anywhere, enabling users to create compelling video projects – optimized for social distribution – on one device and publish from another with a consistent user experience across desktop and mobile. Scenior Digital Artist Shawn Camp with Rootinc in Ohio takes in the eye candy at Monday’s Adobe MAX keynote. Adobe XD, the all-in-one UX/UI solution for designing websites and mobile apps, now features new capabilities leveraging recently acquired https://www.crunchbase.com/organization/sayspring Sayspring technology to empower designers to prototype experiences and apps for voice-powered devices, such as Amazon Echo. New voice capabilities, including voice triggers and speech playback, enable designers to create powerful experiences with screen and voice prototyping now in one application. 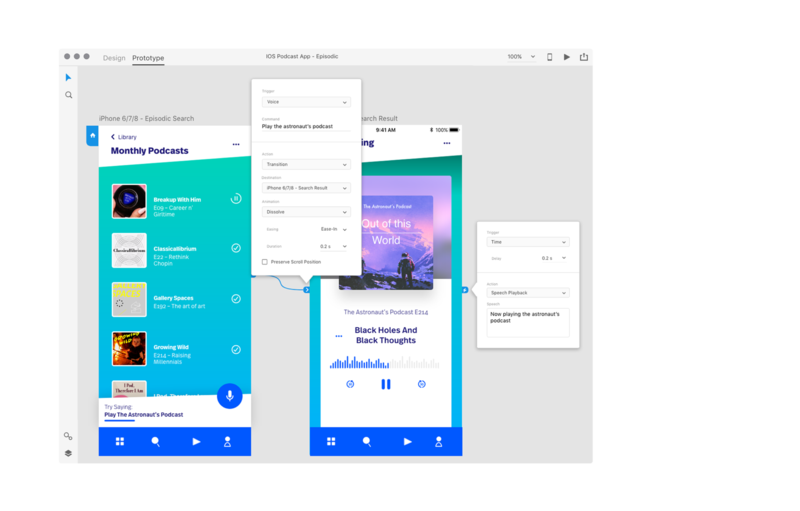 In addition, developers can now leverage Adobe XD APIs to build plug-ins and app integrations that add new features, automate workflows and connect XD to the tools and services designers use every day. Project Gemini Adobe introduced major updates to its desktop applications, including: a new Content-Aware Fill workspace in Photoshop CC; performance and workflow improvements across Lightroom CC and Lightroom Classic; the ability to design with photorealistic, Freeform gradients in Illustrator CC; a powerful Content-Aware Fit in InDesign CC; the power to instantly create and animate unique, stylized puppets using a webcam and reference artwork with Character Animator’s new Characterizer; a new rendering engine for improved render preview performance in Dimension CC; and new Sensei powered search features and exclusive content in Adobe Stock, including a new library of clips from GoPro. In addition, Adobe announced it is addressing the needs of the video animation industry with new workflows and integrations across apps, including Animate to After Effects, Animate to Character Animator and Adobe XD to After Effects. 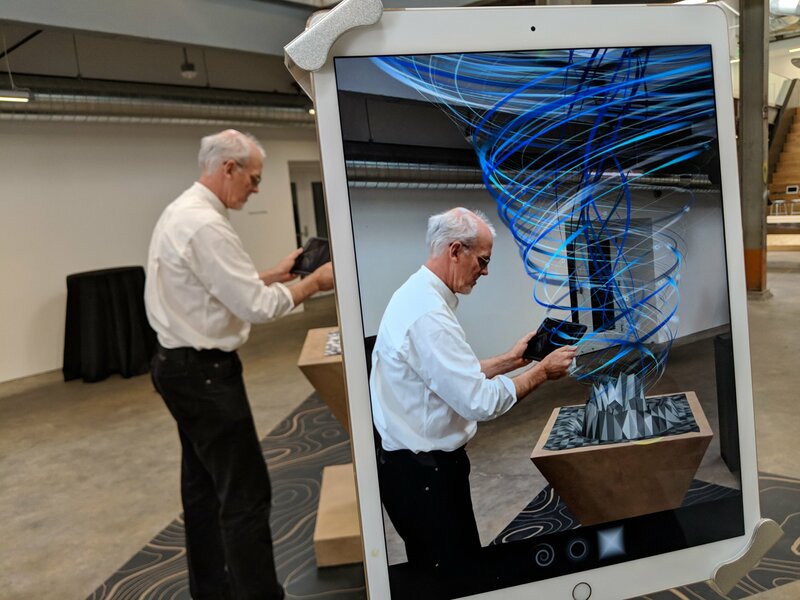 Previewing the Future of Immersive Design Adobe previewed Project Aero, a new cross-device AR authoring tool that enables creators to design augmented reality experiences. Project Aero is the first AR app built for designers and artists and was first sneaked on-stage at Apple’s Worldwide Developer Conference earlier this year. Project Aero enables optimal delivery of AR experiences, empowering creatives to place digital content in the real world. 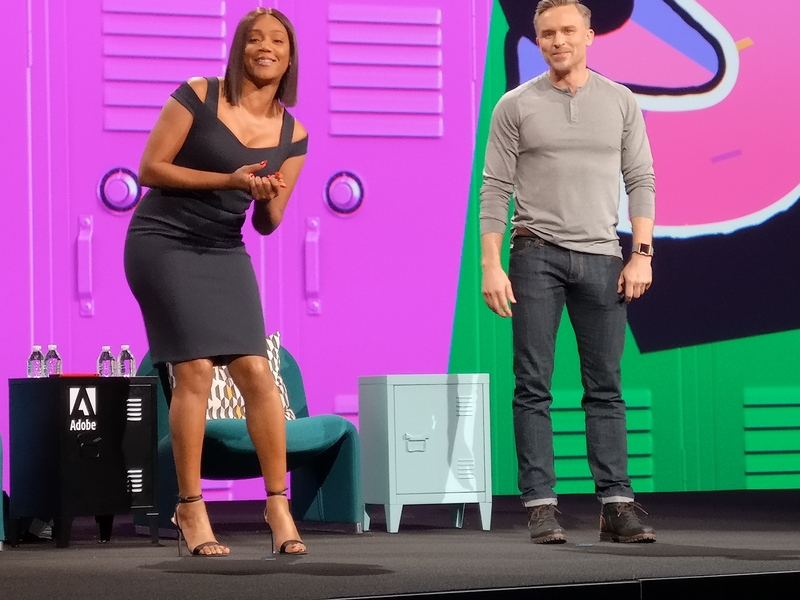 At Adobe MAX, Adobe showcased an AR-powered retail store of the future, revealing the exciting possibilities of immersive design experiences. 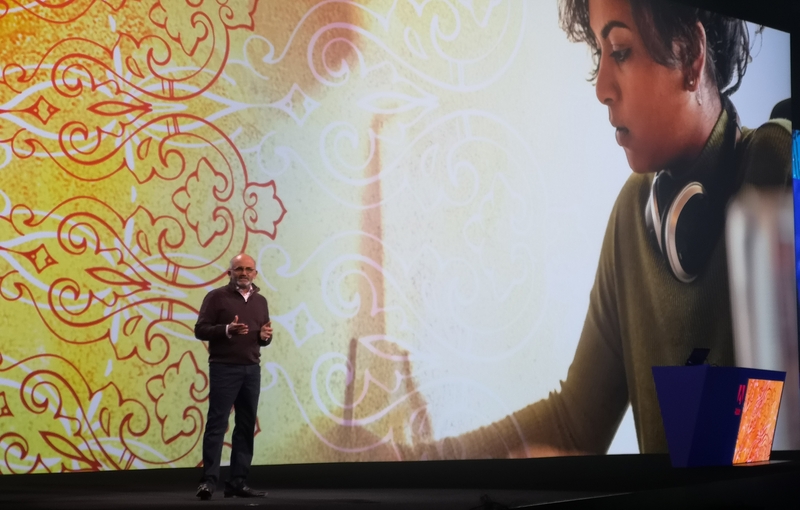 Empowering Enterprise Customers Adobe announced deeper integrations between Creative Cloud and Adobe Experience Cloud that unify creative and marketer workflows. 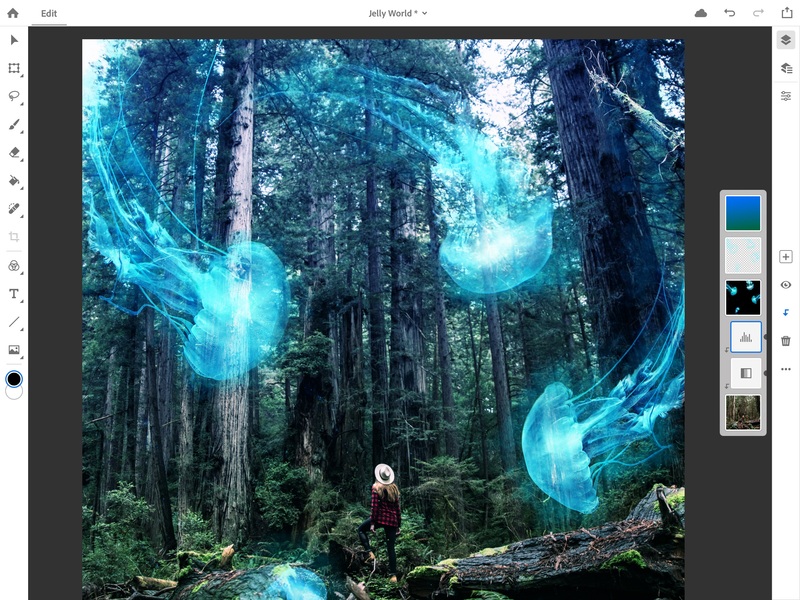 With these integrations, brands can now easily access assets in Experience Manager within Creative Cloud apps, Adobe Stock images can be leveraged in Experience Manager, and 3D content designed with Dimension CC can be adjusted in Experience Manager and published as marketing assets.